When a pair of 8-year-old children recently vanished in the Virginia woods, police knew just the cop for the case. The Powhatan County Sheriff’s Office was called back on March 23 after parents and residents searched for the boy and girl for 45 minutes as the sun started setting. 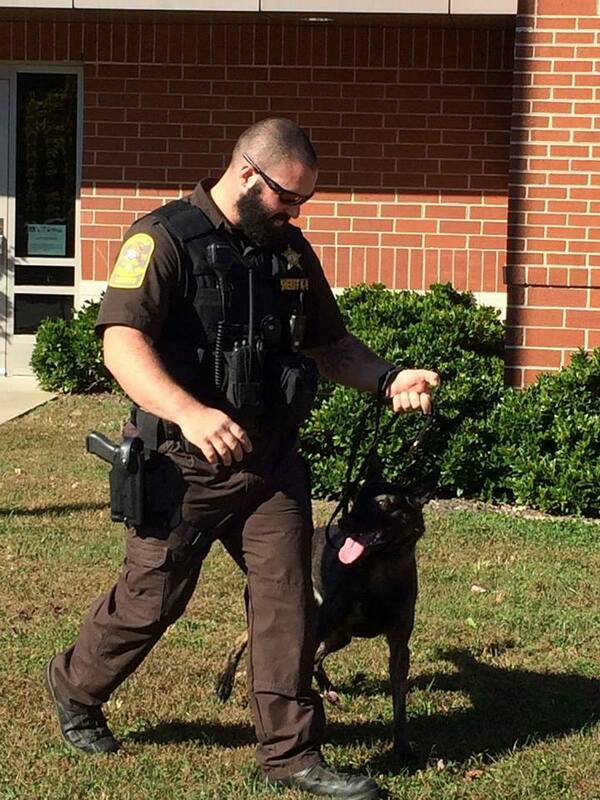 Police deputies, including K9 officer Bane, a 4-year-old Dutch Shepherd with a specialty in narcotics detection and patrol work, headed to the scene. 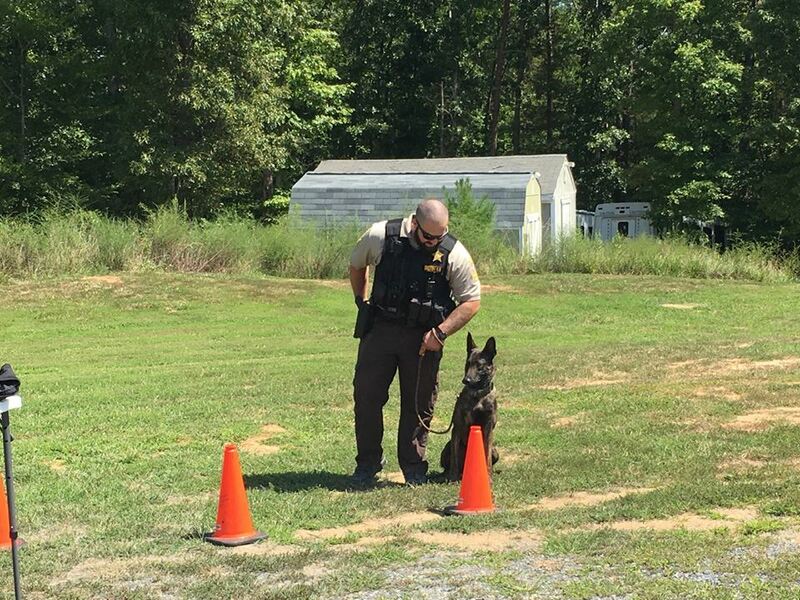 “Within 15 minutes of K-9 Bane entering the woods he was able to track and locate the children,” the sheriff’s office said in a Facebook post. K9 officer Bane was lauded across the country, and around the world, for the quick-on-his-paws police work. But the sheriff’s office also used the case to highlight a very real need. It can cost tens of thousands of dollars to acquire just one fully-trained animal. But as a result of coverage, interest in the community’s police dog program spiked. K9 Bane’s handler, Deputy T. Quinn Pasi, posted to his partner’s Facebook page. 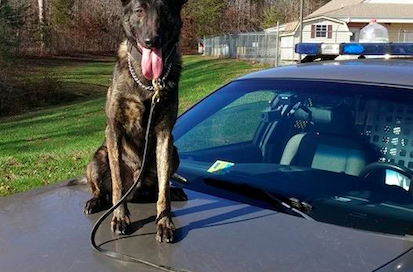 “K-9 Bane and I have received nationwide inquiries about donating to the Powhatan K-9 unit. We are humbled and honored by the support and kind words,” he wrote. Donations have started rolling in to keep the program alive and support future training of canine recruits. Donations also helps protect law enforcement animals. Protective vests can to the sheriff’s office with help from a fundraising drive. Deputy Pasi was touched by the outpouring. “Again, thank you to everyone for the continued support of our mission! No greater friend and no better partner!” he wrote. He’s taking it all in stride. “As soon as the children were home safe he was back on patrol eager for the next call for service,” the sheriff’s office wrote. And, of course, threw the a very good dog a bone. “Job well done K-9 Bane!” police added. Here you can watch K9 Bane and K9 Jake go through their paces.